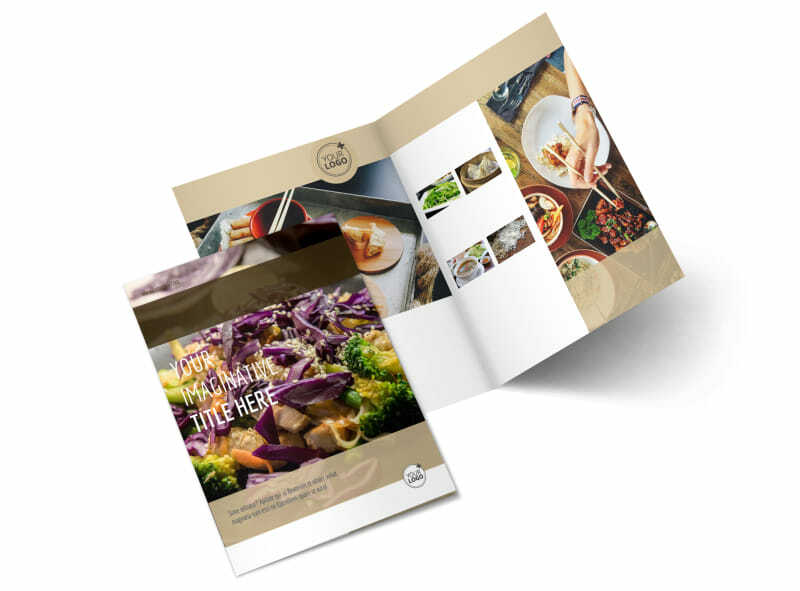 Customize our Asian Restaurant Brochure Template and more! 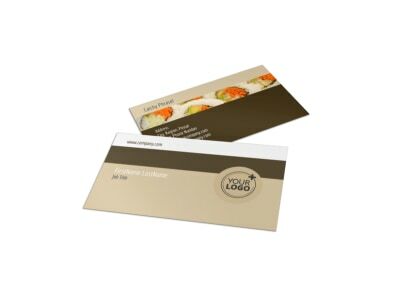 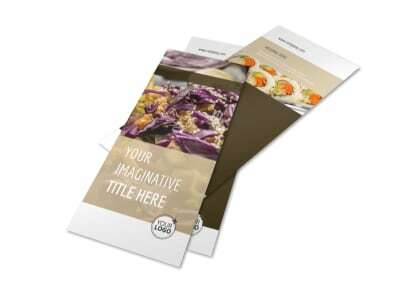 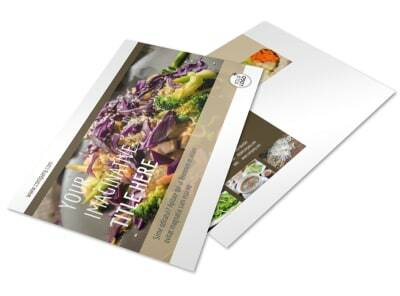 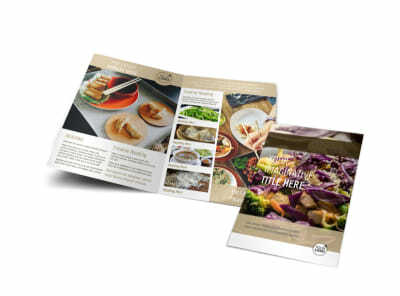 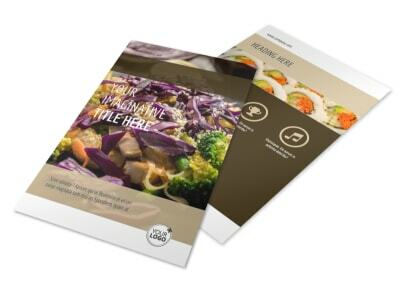 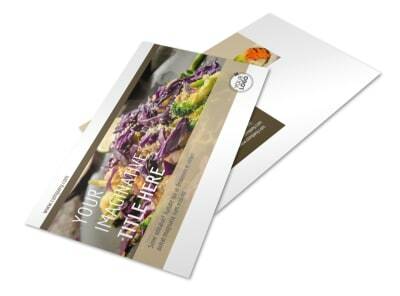 Provide customers with a take-home menu created from one of our Asian restaurant brochure templates. 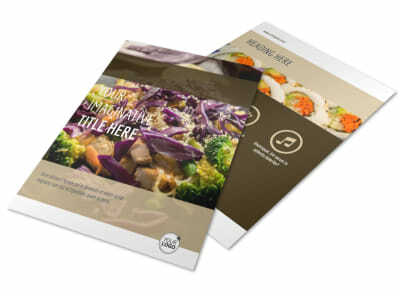 Our templates are easy to customize so you can add images of dishes next to menu listings and pricing. 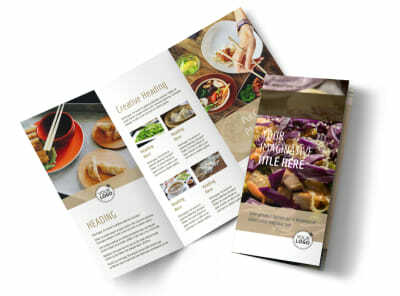 Print your brochures from your own office or opt to have us print them for you with our expert printing services.